For the most professional and fairly priced hair salon in the Sunbury area, close to the Leisure Centre on Nursery Road is Bellissima – offering modern, contemporary and classic hair cuts for men, women and children and the latest hair colour collections for this autumn. This is the time of the year when we start settling into winter clothes and think about a change of hair style – it’s also a popular time of the year for hair colour treatments too as clients look forward to more parties, work outings, or perhaps a wedding celebration. Come and see Louise and Victoria, both fully qualified with many years experience. They are dedicated to keeping up to date with modern cutting and styling techniques as well as hair colour trends including the best professional products for that all essential hair care. 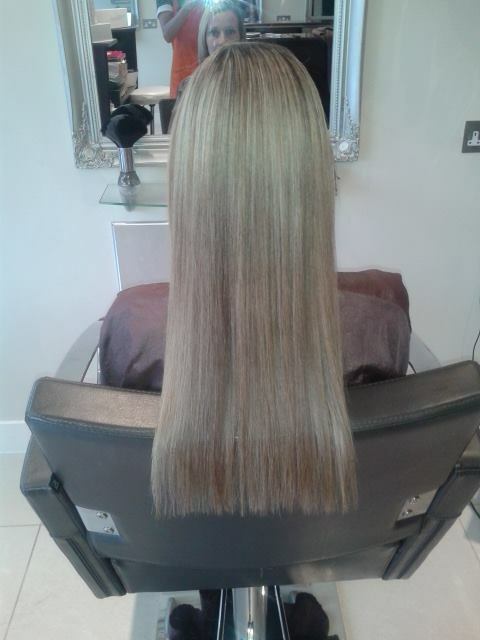 As Louise, Bellissima salon owner says “It’s not just about the hair cut and colour on the day. Every one of our clients has to feel comfortable with their new look and to be able to manage their hair style once they get home. We are always keen to provide a detailed free hair consultation before a hair cut or colour begins so as to understand our client’s life style, preferences and even the shape of their face and colour of their skin. We also talk them through easy to manage blowdry techniques and recommend options for hair care products that will keep hair looking healthy and shiny. Every client has to feel really good when they leave our salon and that their visit was worth their while. That feel good factor really means as much to us as it does our clients!”. Jamie is Bellissima’s house barber, providing men’s hairdressing for literally all ages – from the very first boy’s haircut through to those retired preferring a classic style. 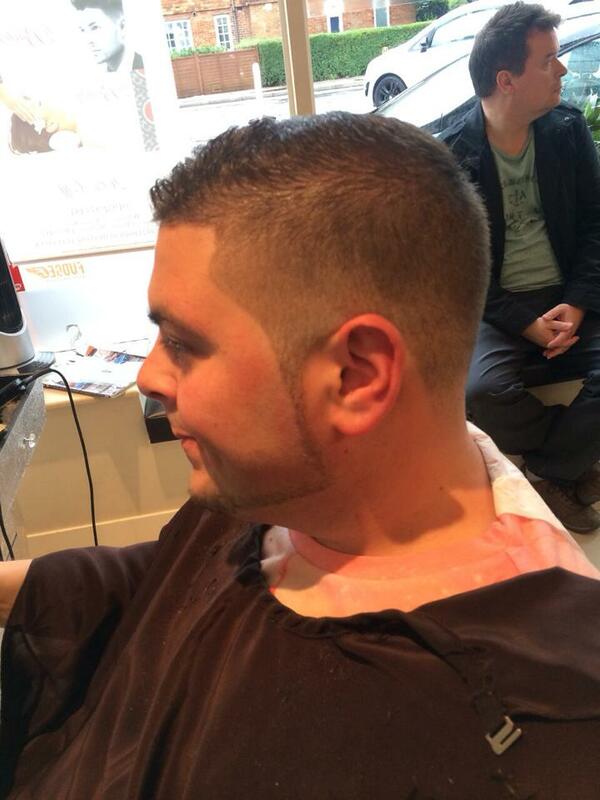 If you’re a guy looking for a no fuss, no long waits, well priced, modern and professional cut drop in and see Jamie. Louise, Victoria and Jamie are well known, popular stylists. Visit the Reviews page and Facebook you’ll be able to read the feedback from clients. And if you’re a first time visitor there’s an extra special discount and for our regulars, we’ve usually got a promotional offer. Do you work for the NHS? Ask away for your special price! Book your appointment with Bellissima today and ask for our special offers and first time visitor discounts on 01932 953181. Guys – feel free to walk in and see Jamie our Barber. 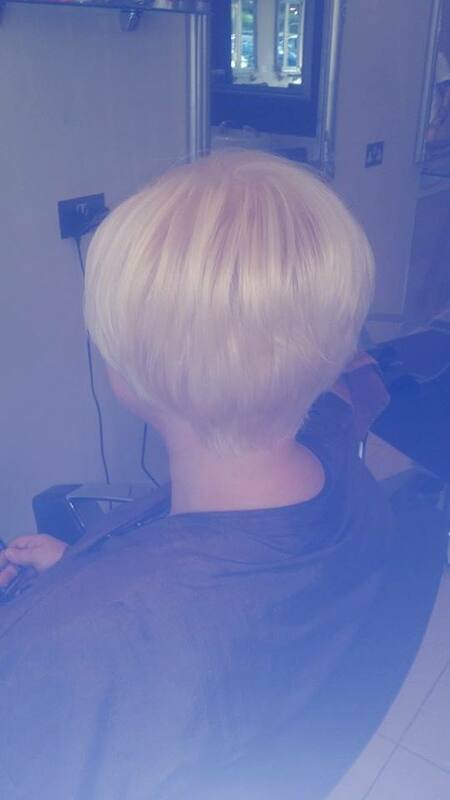 Bellissima hair salon Sunbury is open 6 days including Monday and have a late night every Thursday.